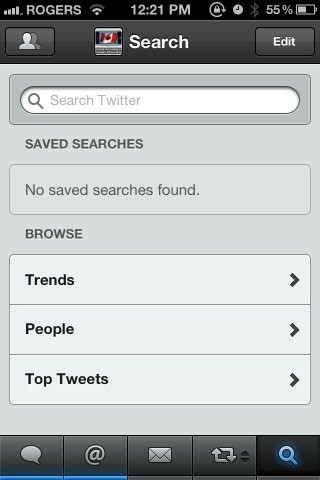 – Improved search box for efficiency. – Dismiss web and map views on the iPad with a 2-finger swipe down gesture. – Fixed missing tweet sound when publishing a tweet. Tweetbot is $2.99 in the App Store, and remains one of the most popular iOS twitter clients.